The 2018 Awards are open for registration with new awards to be announced soon! 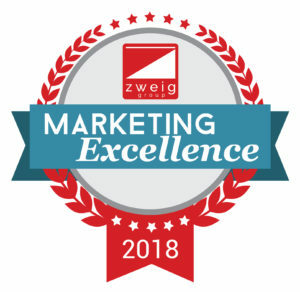 Zweig Group offers four awards programs specifically focused on architecture, engineering, planning, and environmental consulting firm achievement. Each award has a different focus; marketing excellence, overall firm success, best workplace practices, and outstanding leadership. The Trifecta Award is given to firms who win a Marketing Excellence, Best Firm To Work For and Hot Firm Award. 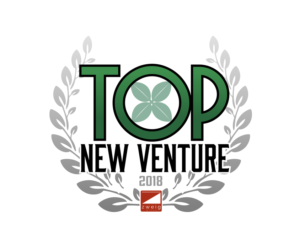 Zweig Group’s Top New Venture is the newest award in their growing list of A/E Industry awards. It is based, in part, on our Hot Firm Award and will honor a group of the fastest growing start-ups. 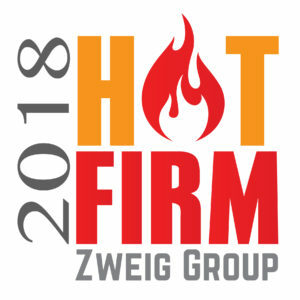 For over 20 years the Zweig Group Hot Firm List has recognized the 100 fastest-growing architecture, engineering, planning, and environmental consulting firms in the United States. 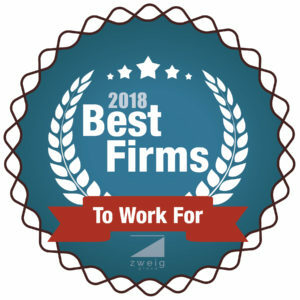 The Best Firms to Work For award recognizes the top architecture, structural engineering, civil engineering, environmental, geotechnical, landscape architecture/planning and multidiscipline firms in the US and Canada based on their workplace practices, employee benefits, employee retention rates, and much more. 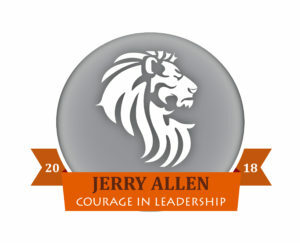 The Jerry Allen Courage in Leadership Award is given each year to someone working in an architecture, engineering, planning or environmental firm who has made tremendous impacts on the company through courageous leadership. The Trifecta Award recognizes the select group of exceptional award winners that have received Hot Firm, Best Firms to Work For, Marketing Excellence, and Jerry Allen Courage in Leadership awards in the same year. To qualify, you must enter and win in at least one category for each award. Rising Stars in Civil + Structural Engineering recognizes younger professionals whose exceptional technical capability, leadership ability, effective teaching or research, or public service has benefited the civil or structural engineering professions, their employers, project owners, and society. 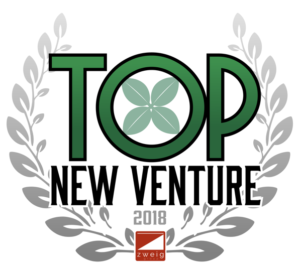 Zweig Group’s Top New Venture is the newest award in their growing list of A/E Industry awards. It is based, in part, on their Hot Firm Award and will honor a group of the fastest growing start-ups. Top New Venture will be judged on revenue growth as well as what makes that firm a top new venture in the industry. Competing firms must be founded AFTER January 1st, 2013 and have at least $1,000,000 in revenue for 2017. If you have any questions about our awards, email Kyle Ahern or call (479)435-6519.